Thank you so much for participating in that work as we seek God's glory here in the South Bronx. 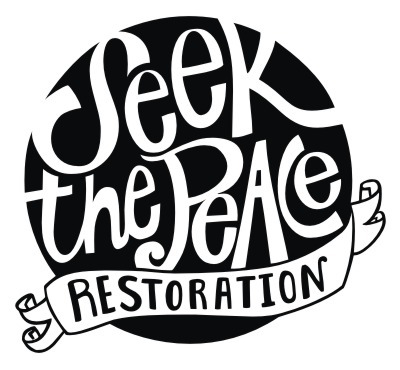 *All contributions to Restoration Community Church are 501(c)(3) tax-deductible. Thanks for your gift! We've successfully received your contribution and deeply appreciate your generosity. Your generosity is a great help to us as we labor to see our dream to, see the South Bronx saved, become a reality.